Begin by verifying that your battery holds a charge. Use a plug-in wall charger if your battery is at a medium-low charge. If depleted, replace. Inspect all of the local connections for signs of corrosion, brush off any rust if minor or replace if major. Inspect fluid levels and either top off or change as needed. Inspect the boat’s fuel hoses for any breakage or cracking. You also want to ensure they aren’t soft or brittle anywhere and that all fittings and clamps are rust-free and secure. Inspect engine belts and hoses and replace any that show signs of wear and tear. Additionally, now is a great time to check your propeller for any distortion and do a once-over on your hull. If you plan on putting your boat into the brackish water, make sure it has the proper protective coating. For more information about taking your boat out of (and into) storage at our secure location, contact us today! Spring in Texas is beautiful! 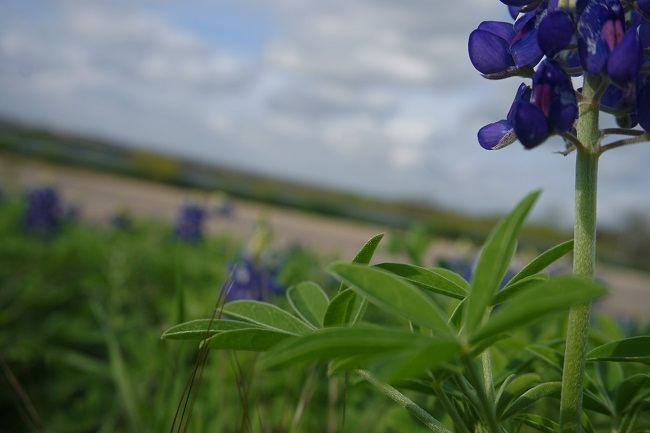 From the bluebonnets blooming to the birds singing, there is much to love about this time of year in the Lone Star State. However, there is one thing Texas natives do not look forward to this time of year. Weather is unpredictable, and spring storms can blow in at a moments notice. If you do not plan ahead for the spring weather, the storms have the potential to cause a lot of damage. Life is often unpredictable, but there are things that you can do to prepare for the storms and protect your property. This is why enclosed storage is so important, especially in this part of the country where weather patterns vary drastically from day-to-day. If the weatherman says there is hail in the area, the last thing you want to worry about is whether your boat or RV will be hit. 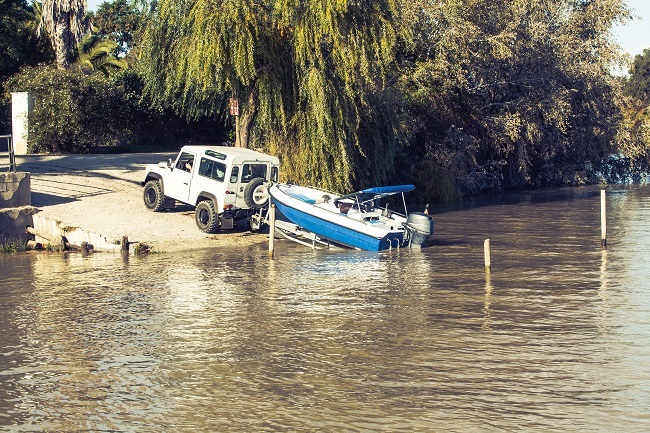 By securing your RV or boat in an enclosed storage facility, you can rest easy knowing your boat or RV is under a cover and not left unprotected from elements. The Party Barn Boat & RV Storage offers enclosed storage that is easy to access. We are in an excellent location that is close to Lake Lavon and Lake Ray Hubbard. It is a secured storage facility where you will have your own 4-digit code to open and close the gate. Please contact us for all of your storage needs. We will be happy to assist you in finding the best storage for your boat or RV.